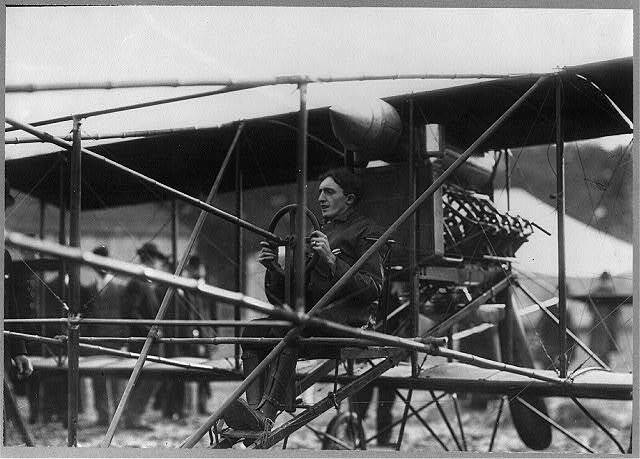 On June 13, 1910, Charles Keeney Hamilton of New Britain shattered aviation records. Flying from New York to Philadelphia and back, Hamilton completed the first round-trip journey ever made between two large cities in an airplane in the United States. He also completed the longest cross-country flight (172 miles), the longest flight ever made in a 24-hour period, and the first airplane trip ever made on an arranged schedule.